This is a follow-up to my recent post about tax benefits employers earn by hiring military veterans. In addition to strong skill sets and personal characteristics, many veterans can bring an added financial benefit to their employer through the Work Opportunity Tax Credit (or WOTC). 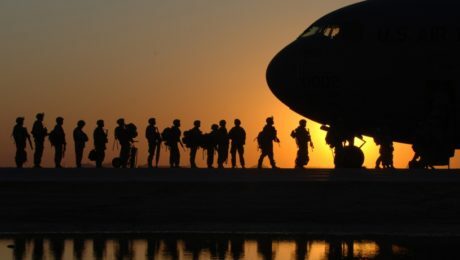 Employers naturally have questions about how veterans qualify. How long must a veteran have served? What if they have a service-connected disability? What are the specific tax credit amounts? Today, I’ll go into these details.